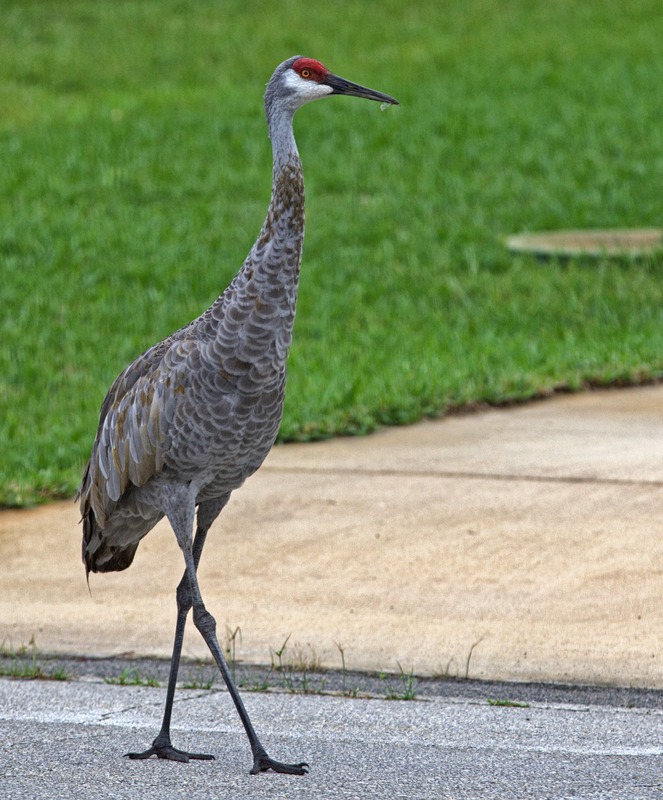 I came home from work the other day to find a Sandhill crane in the street. 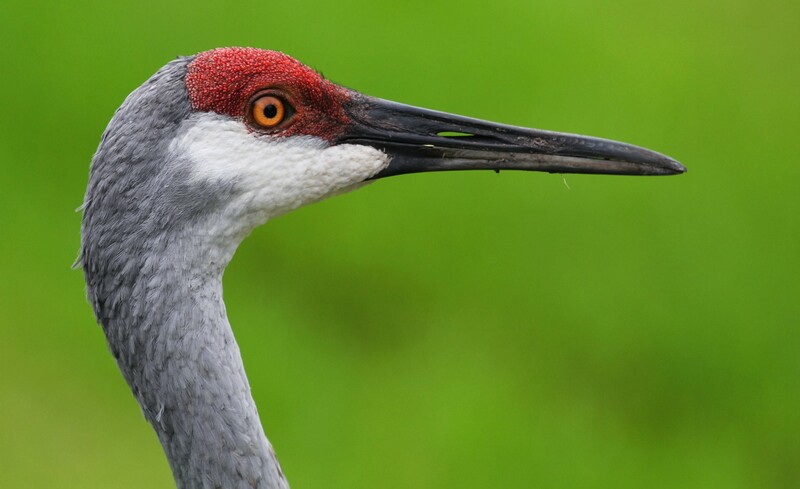 It looked like he had the remains of a dragonfly in his beak. 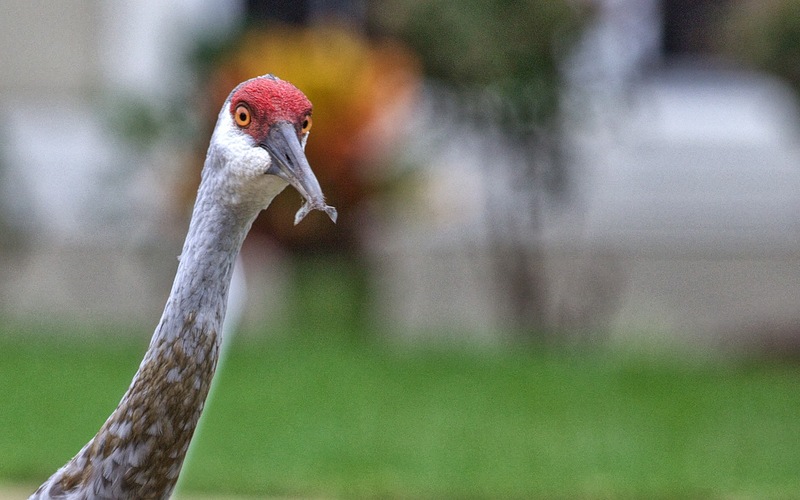 I ran to get the bird some corn. 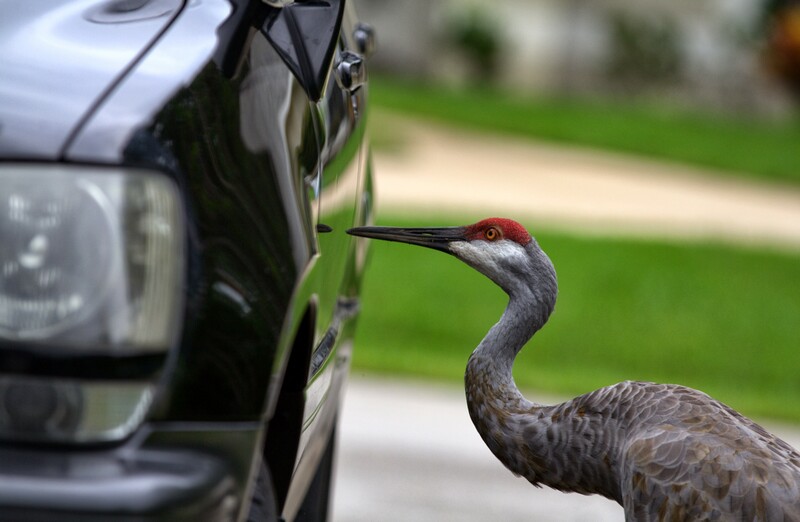 He started eating that, but soon lost interest and began pecking on something else: my 1999 Lexus. See more photos here and a video of the beast here. 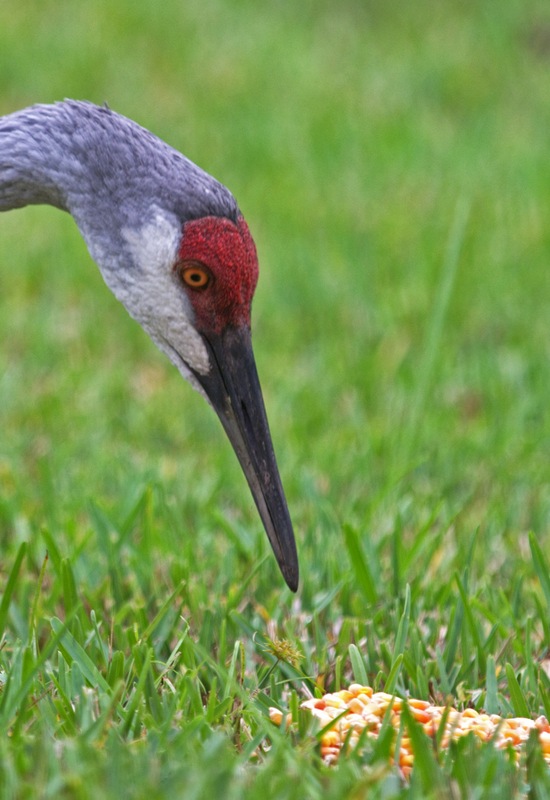 This entry was posted in Photography and tagged attacks lexus, sandhill crane on October 6, 2013 by maninhavana.